Technology continues to transform every industry sector. 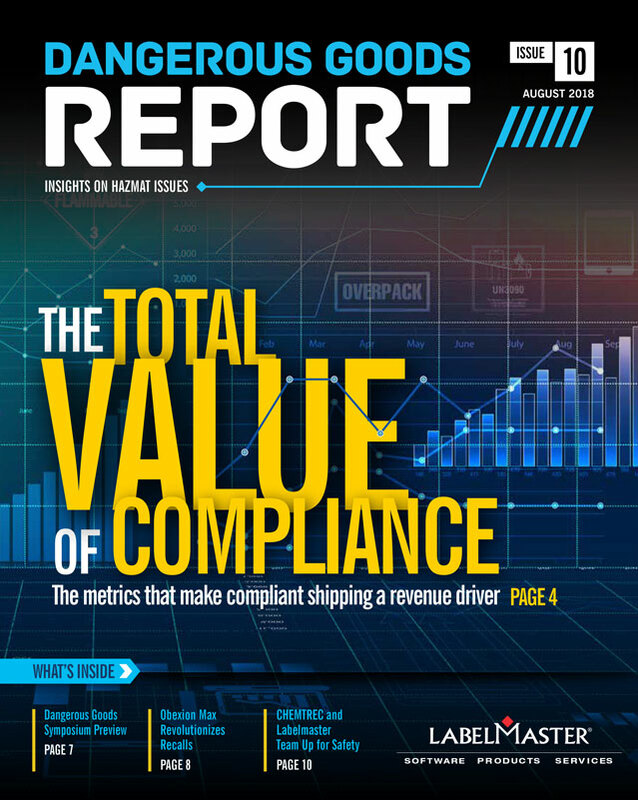 To successfully navigate the changing landscape, companies – especially those shipping dangerous goods – must understand how these shifts impact their supply chain operations. Oracle CEO Mark Hurd Sees No Reason to Fear ERP AI: AI will create more jobs than it will destroy and improve customer service, says Oracle CEO Mark Hurd. Technology Drives Massive Change in the Supply Chain: Changes in the auto industry is transforming its supply chain from something linear to more of a supply network based on real-time data sharing. Modern Business Intelligence for E-commerce Shipping: The writing is on the wall: to survive and compete, organizations need to properly execute their e-commerce shipping strategy. Seven Roadblocks for Global ERP Systems: Here are seven ways global ERP systems can fall short of the requirements needed to enable international businesses to operate more efficiently. Are You Ready for the Future of Trucking? : Here are four strategies to prepare for the future of trucking and capitalize on the opportunities it presents. Demand Management Solutions Continue to Consume More and More Data! : Demand management applications have traditionally used order shipment history to make forecasts, but access to more data has improved forecasting accuracy. TMS Optimization: Transitioning from “Nice to Have” to “Must Have”: Optimization discussed a lot in the supply chain and logistics industry, but relatively few companies are using optimization technology, particularly in transportation. 5 Timeless Principles of the Supply Chain: The world of supply chain and logistics is in upheaval, largely due to the digital transformation; however, there are still several timeless truths of the supply chain to keep in mind. The U.S. Transportation Technology Landscape: Technology trends are increasing freight visibility and enabling growth in freight brokerage. During the recent Automotive Logistics Supply Chain Conference in Atlanta, representatives of major auto manufacturers examined industry trends and their impact on the supply chain. One topic of focus: the shift towards electrification. Nick Bailey, head of research at Transport Intelligence, stated that the move to electrification is going to be profound, putting a great deal of focus on the management of the battery supply chain. For example, shipping and forwarding services and processes will be needed to move lithium battery cells from Asia to battery pack assembly plants around the world, and then move battery packs to the production line. As lithium batteries continue to become more pervasive in automobiles and electronics, companies – from battery manufacturers and auto suppliers to the auto manufacturers themselves – must continue to evolve their supply chains to keep pace with the changing landscape. It’s critical to have the right partners, packaging solutions and shipping process in place to safely, efficiently and compliantly ship lithium batteries (and other dangerous goods) across the global supply chain. 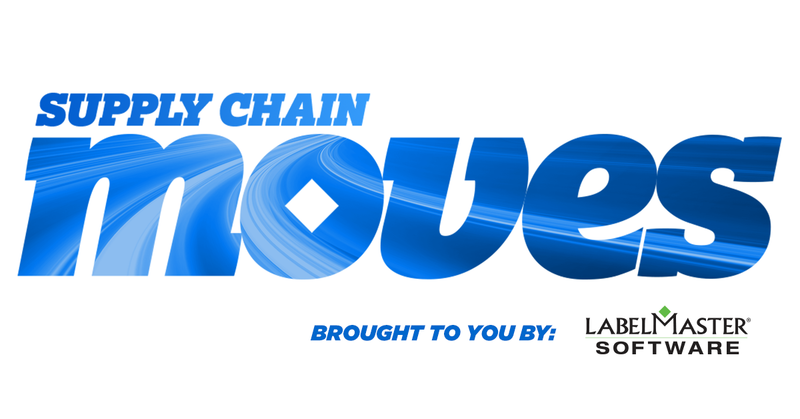 What trends are putting pressure on the supply chain in your industry?